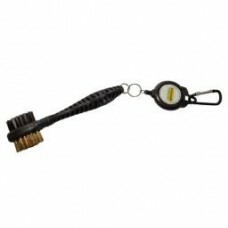 Hot Seller! 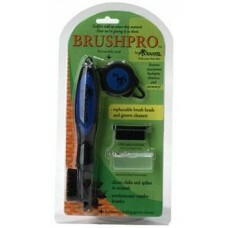 Three pack of this popular brush that fits conveniently in your pocket. 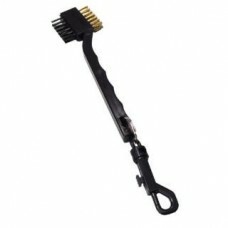 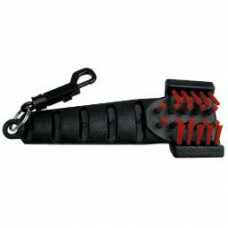 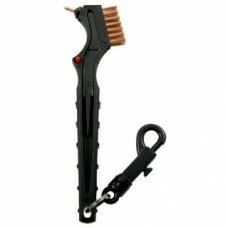 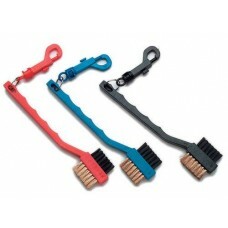 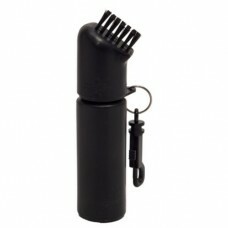 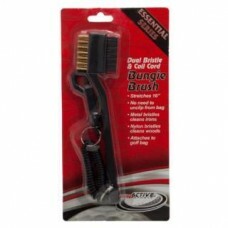 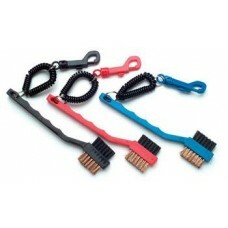 ..
Ergonomic soft feel handle Brass bristles Long lasting nylon bristles Zip Line option: Keeps brus.. 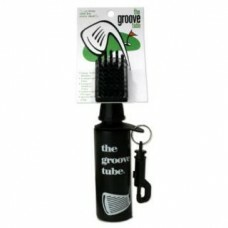 The Groove Doctor has been improved with the addition of a new retractable cord The best tool in go.. 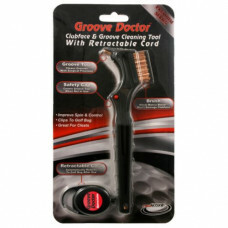 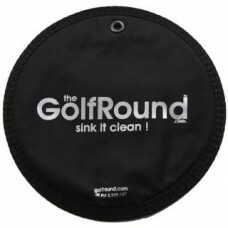 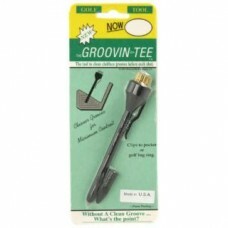 The Groove Doctor has been improved with the addition of a new retractable cord The best tool in g..